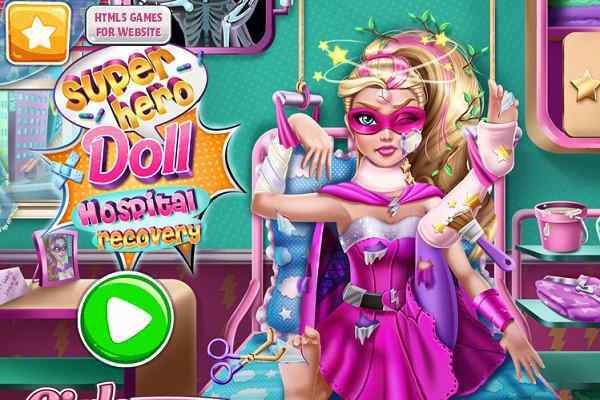 Wicked High School Hospital Recovery is a challenging and exciting game for girls where you will have to show your doctoring skills and help the injured girl to patch up her wounds, remove splinters and use casts on her broken bones. Since you are a good doctor at a hospital, you are aware of all the tricks and techniques on how to make her feel better in no time. 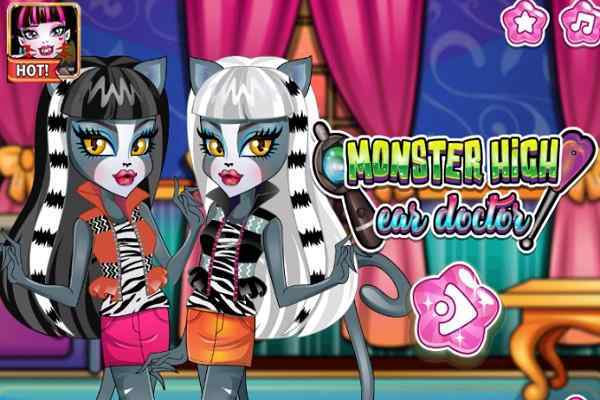 Play this free online doctor game for girls and boys and save the girl from the wicked high school! Interacting with the things around you will help treat the girl and protect her from the unwanted pain she is suffering due to an accident. 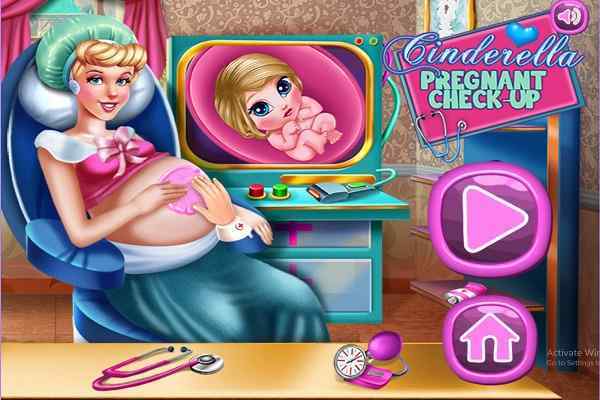 Start this cool html5 game with entering her to the hospital in the first place. 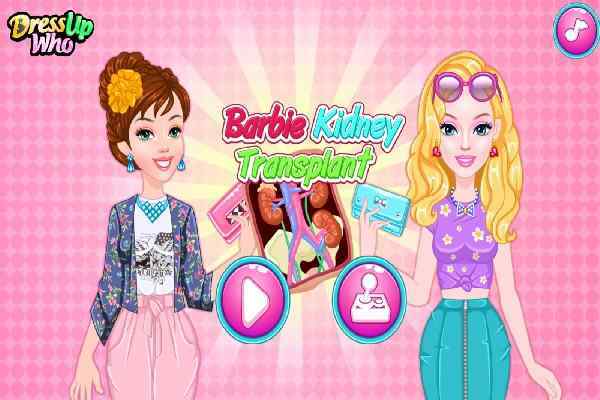 Be careful at the indications and instructions to complete the goal of this exclusively-designed game for girls and boys. Play with the buttons and apply all the medical tools available to save the girl from Descendants. See the girl and give her a pill immediately in order to help her get rid of the unwanted pain occurred due to the accident. Find out her broken bones and fix them urgently to get her relieved. It?s easy to disinfect her wounds with the help of an antiseptic dipped cotton ball. The available X-ray machine will help to check out her broken bones. Her stay for a few days at the hospital will help get her back to her normal life and enjoy a healthy life again. 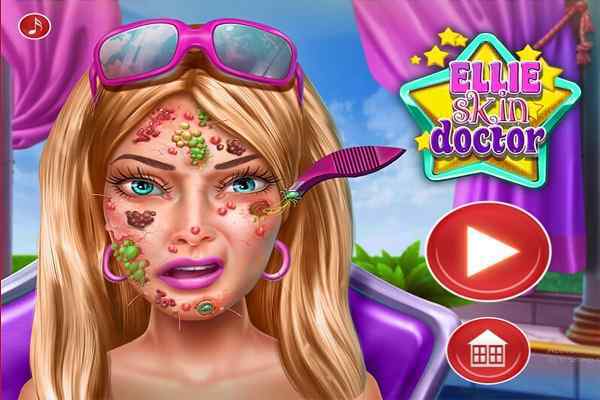 Play this cool girls doctor game and have fun!